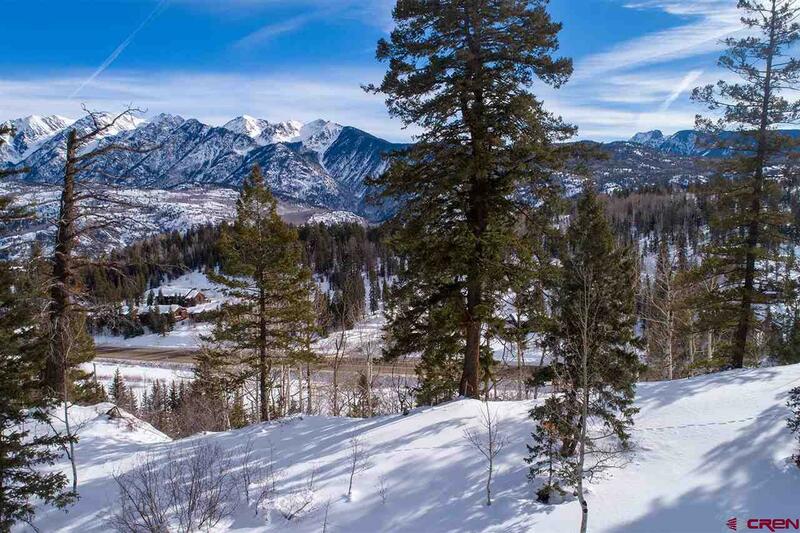 Homesites in Double Diamond Estates are the crown jewels at Durango Mountain Resort. 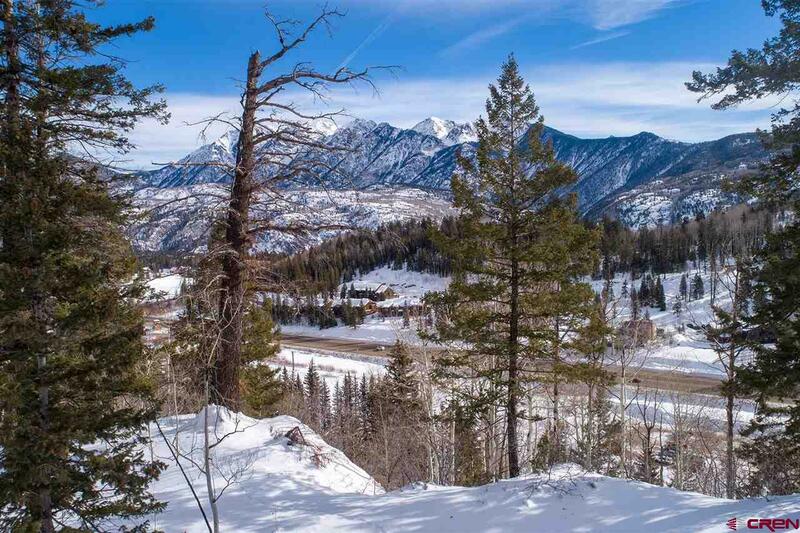 Perched on the cliff overlooking the valley, these homesites have unsurpassed views of the Needles Mountains. 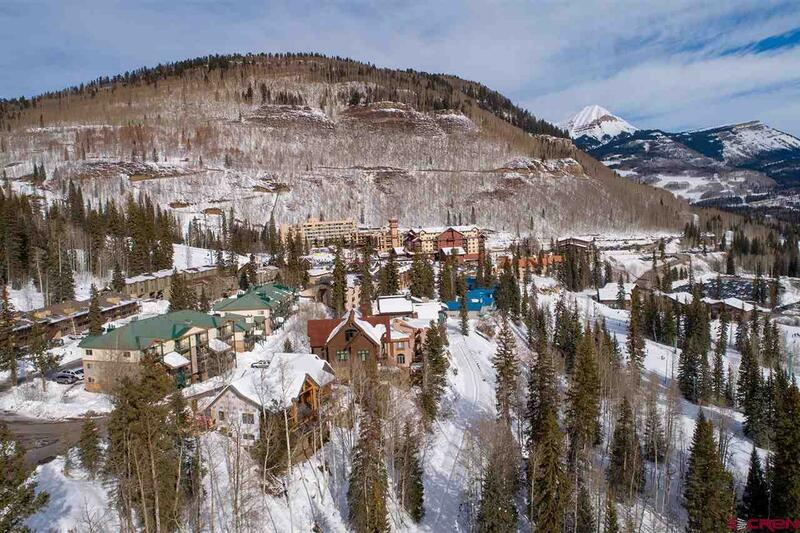 Double Diamond owners are part of DMMA and as such have full access to the private owners club, pool, hot tub, game room and fitness room at the base area. 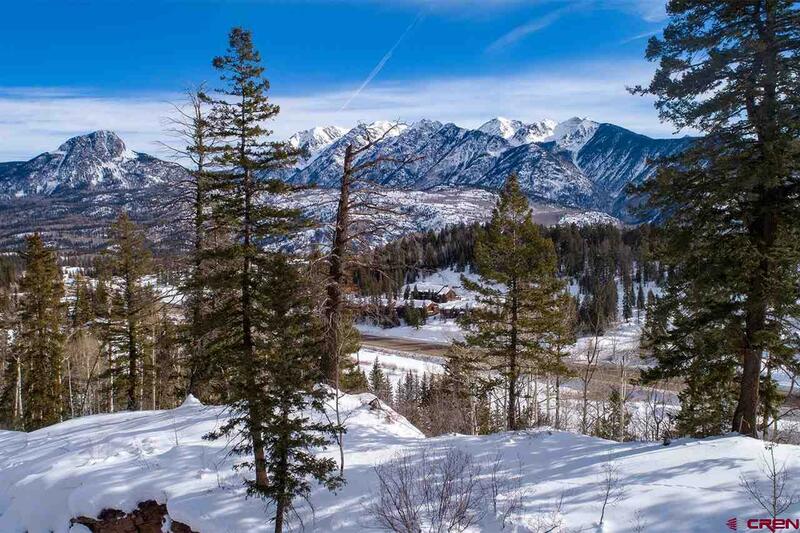 Build your spectacular dream home in the exclusive Double Diamond Estates at Purgatory Resort!